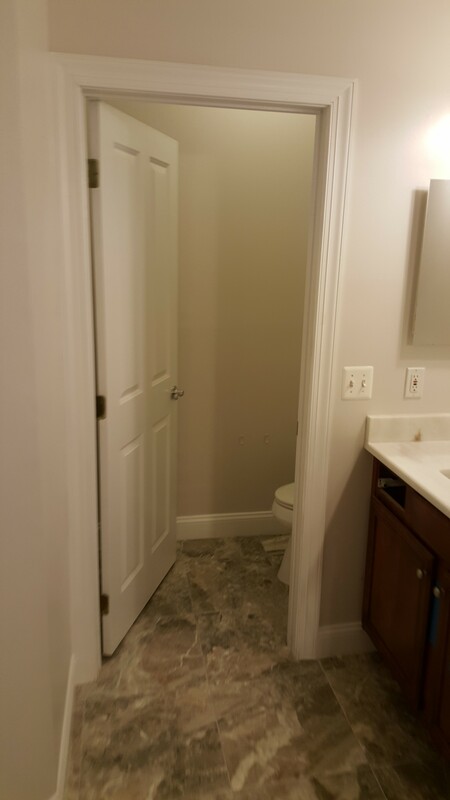 After several conversations and an in-depth investigation of the house, we finalized a creative set of plans to renovate 3 and a half bathrooms, one from scratch. 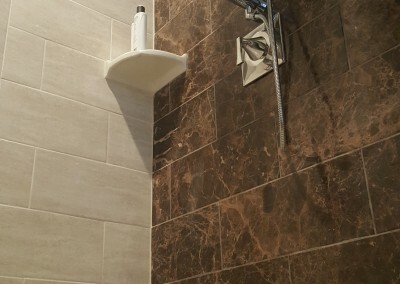 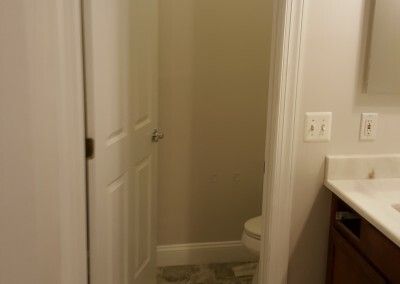 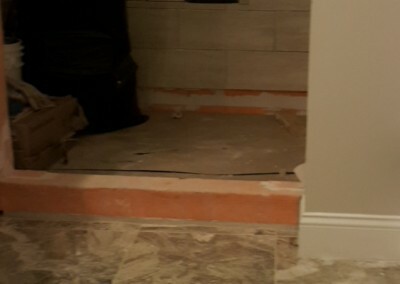 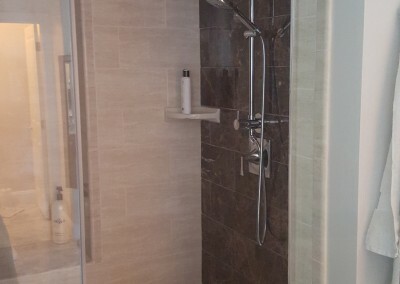 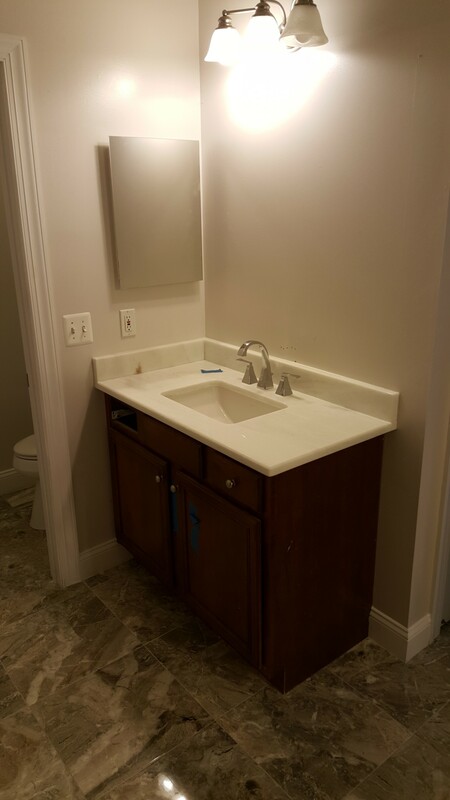 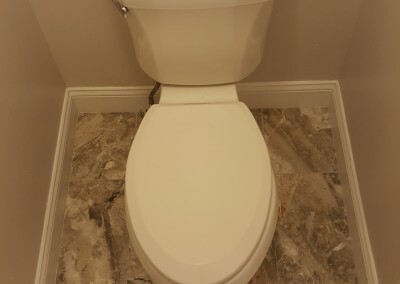 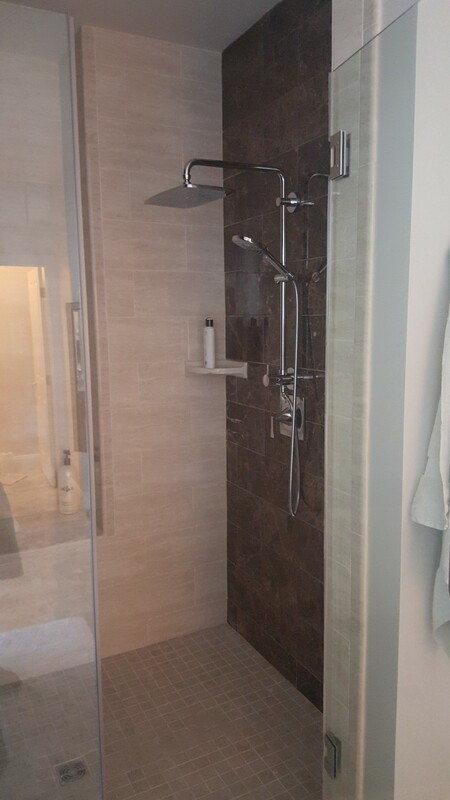 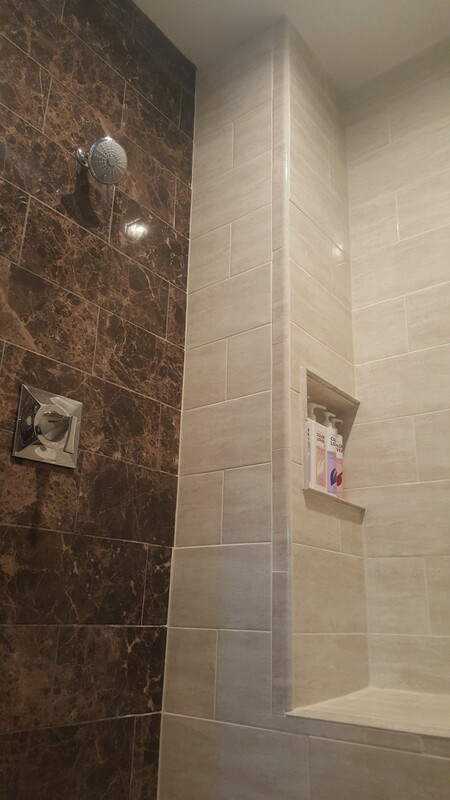 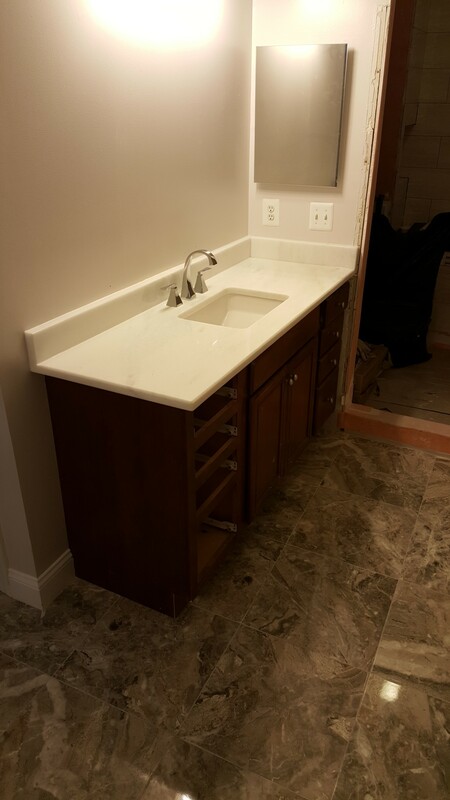 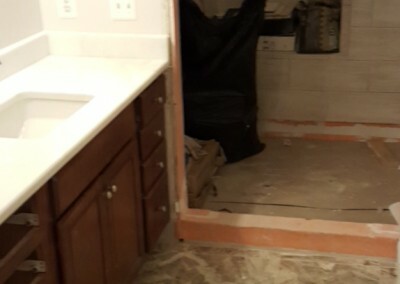 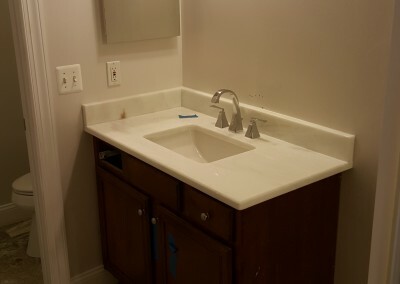 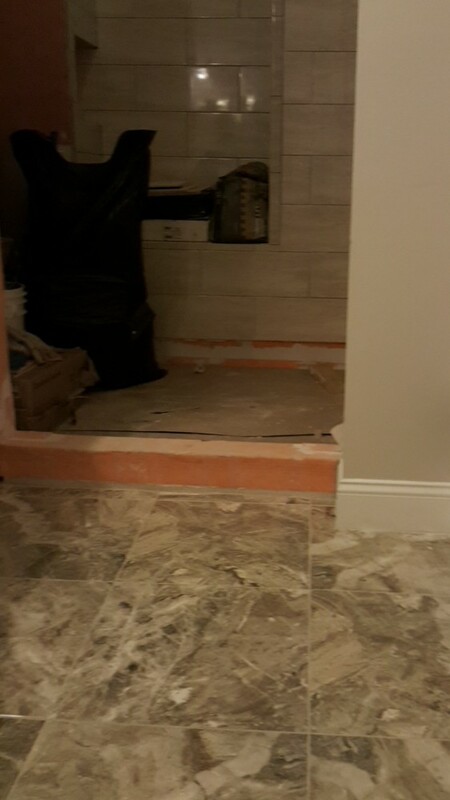 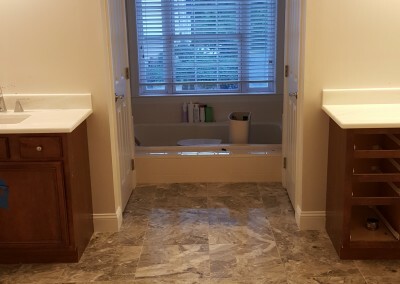 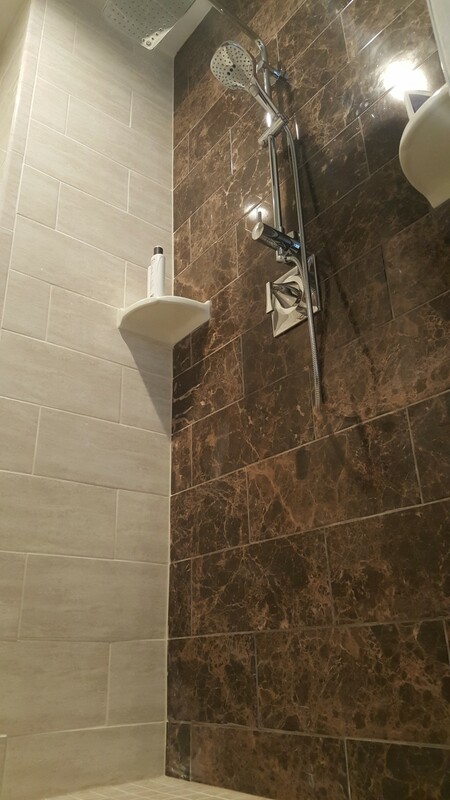 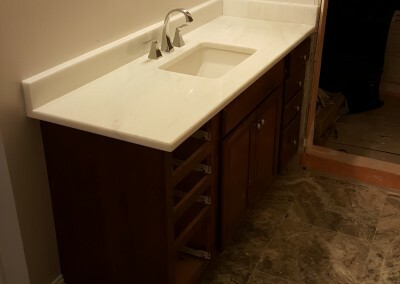 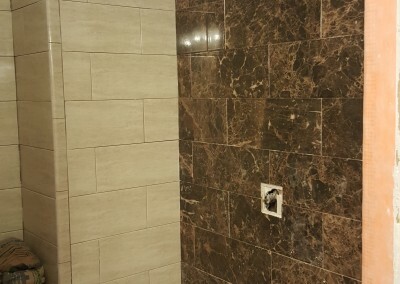 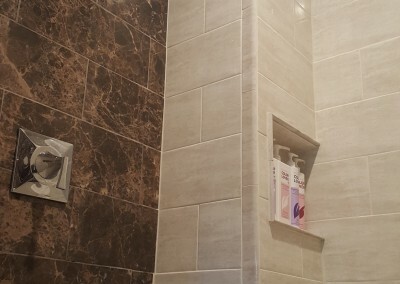 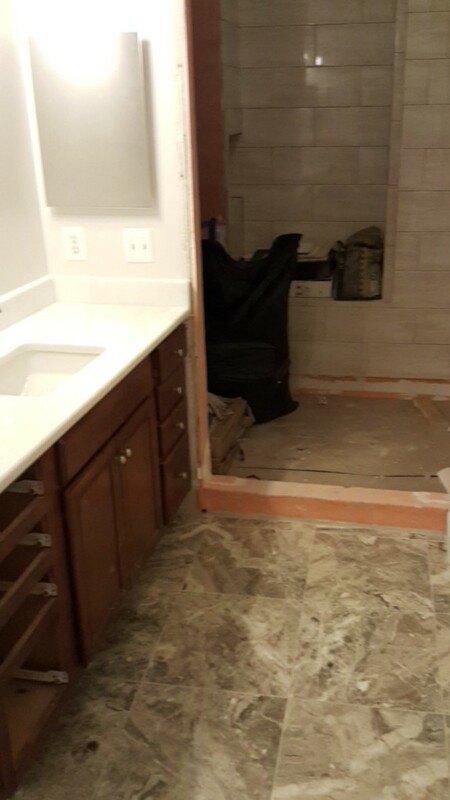 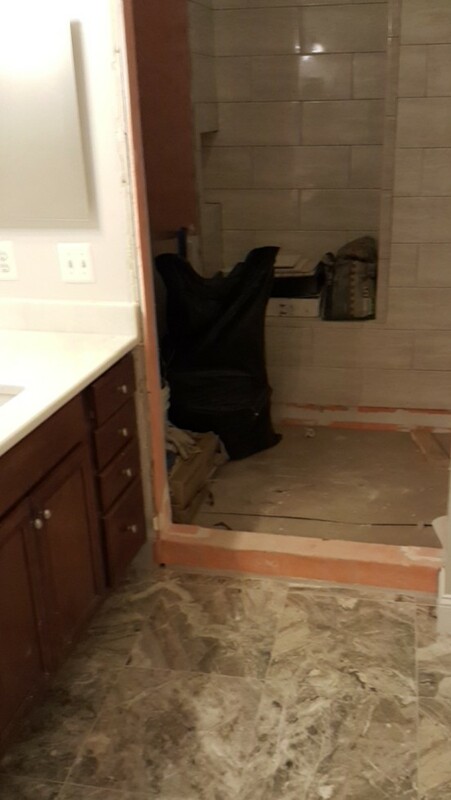 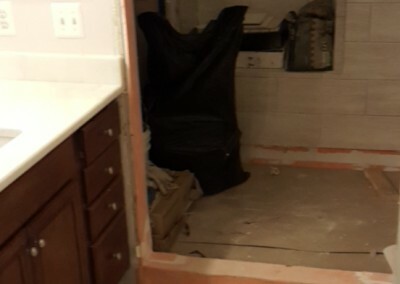 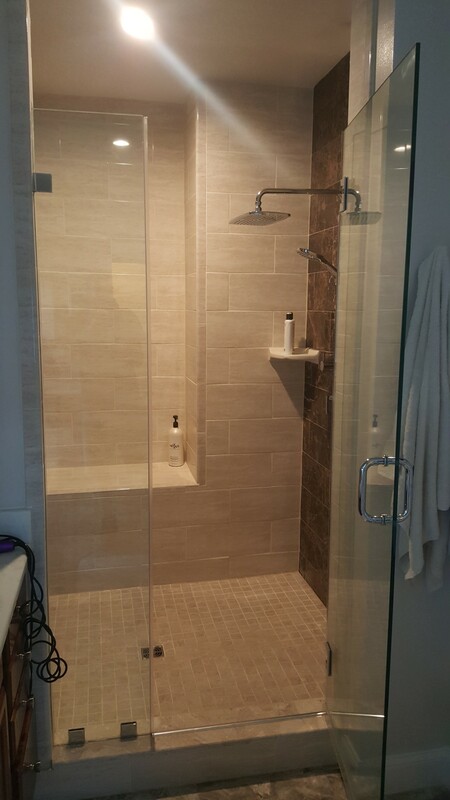 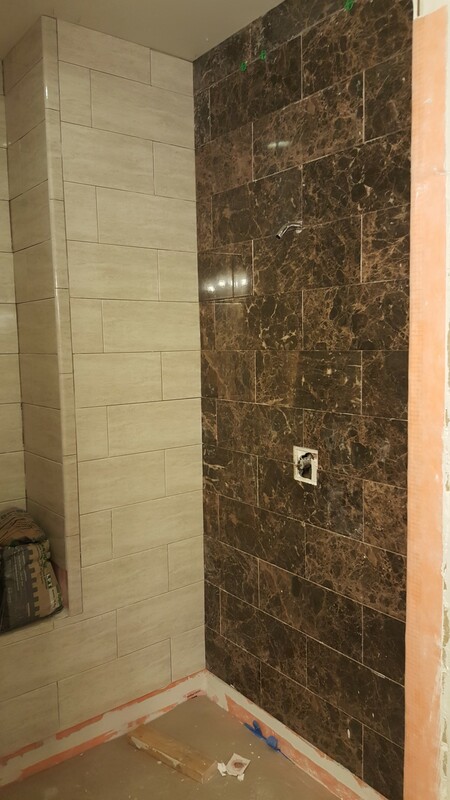 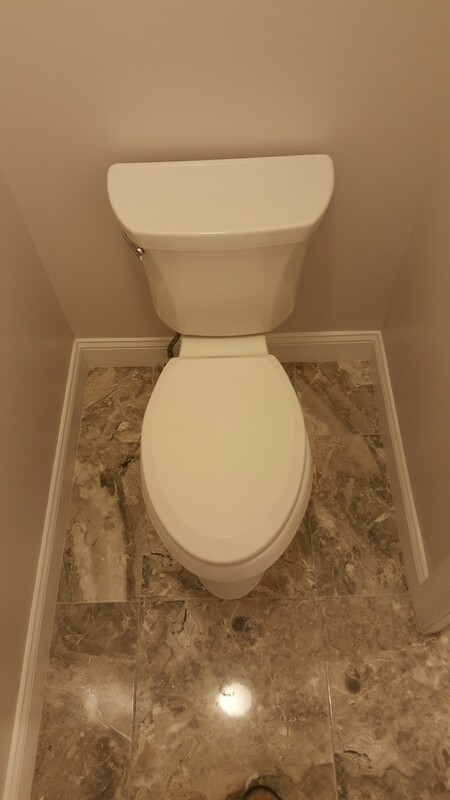 This project demanded the full range of our abilities, requiring that we rewire, re-plumb, build walls, and extend the vent in the main bathroom. 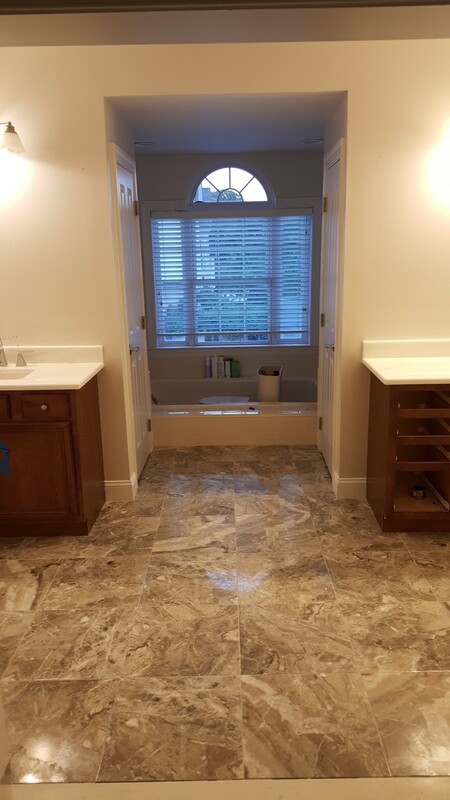 The finished product added space, light and style to this beautiful Dunn Loring home.